As an account specialist, Hannah assists in the management and coordination of daily project activities and leads strategic planning initiatives for key agency accounts. 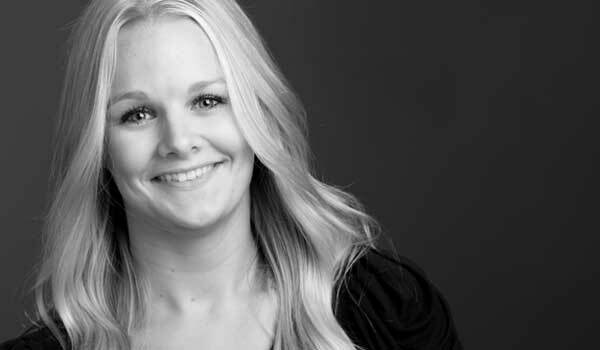 Before joining Paulsen, Hannah was a marketing associate at Ernst Capital Group in Sioux Falls. Hannah earned a bachelor’s of business administration from Augustana University in Sioux Falls. She grew up in Sioux Falls and spent many happy hours as a child on her grandparents’ farm near Letcher, South Dakota. She played tennis very competitively in high school and college.